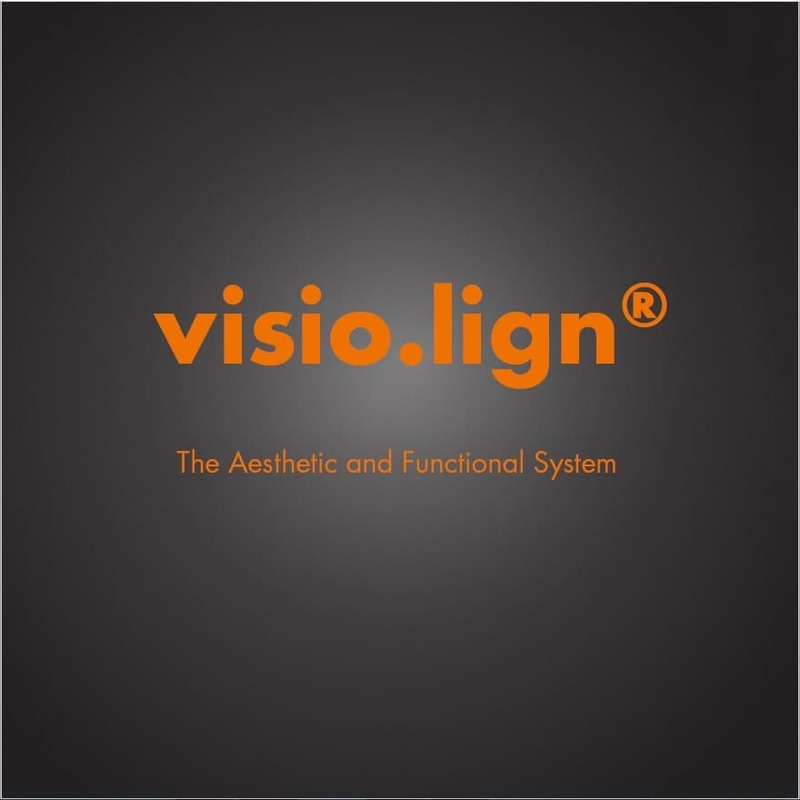 visio.paint – the convenient and fast way to exceptional individual results with the light-curing visio.paint stains and the crea.lign modifier. Intensify the natural play of colours to achieve high-end aesthetics. 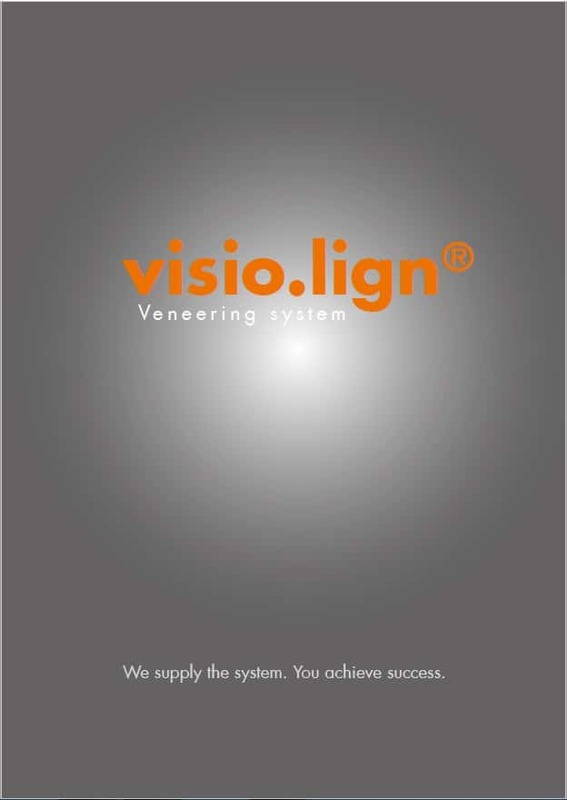 The liquid, light-curing visio.paint stains are layered using the cut-back technique or directly applied and coated. Surface staining is recommended only for temporary restorations. The shade effect is retained after coating with composite. 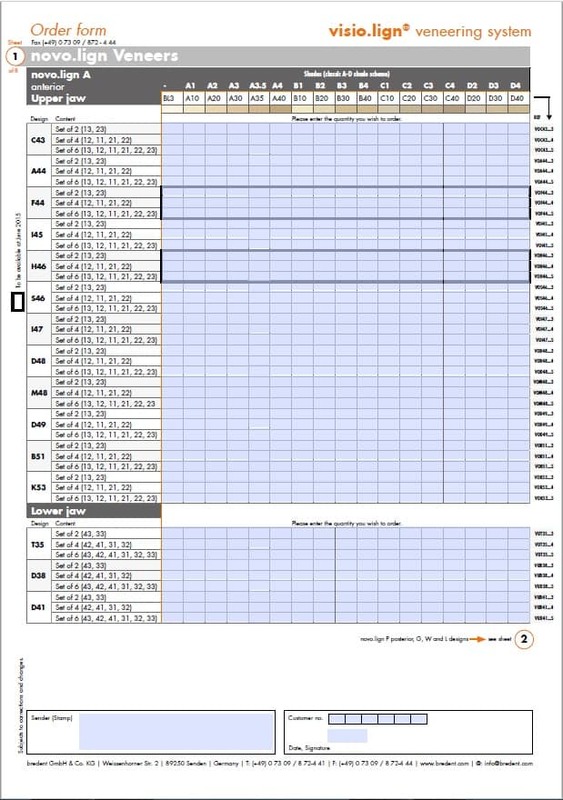 All standard PMMA resins and composites can be intensified with the visio.paint stains. 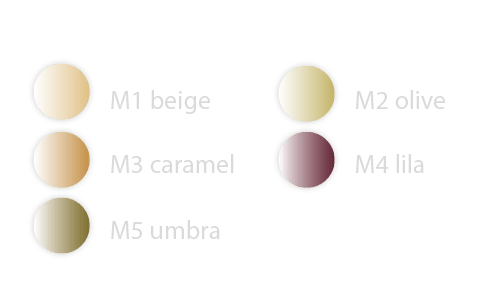 crea.lign modifiers (beige/oliv/caramel/lila and umbra) are intensively coloured materials, for example, to accentuate the neck region of a tooth or replicate decalcification stains.